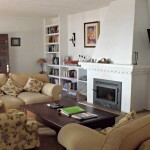 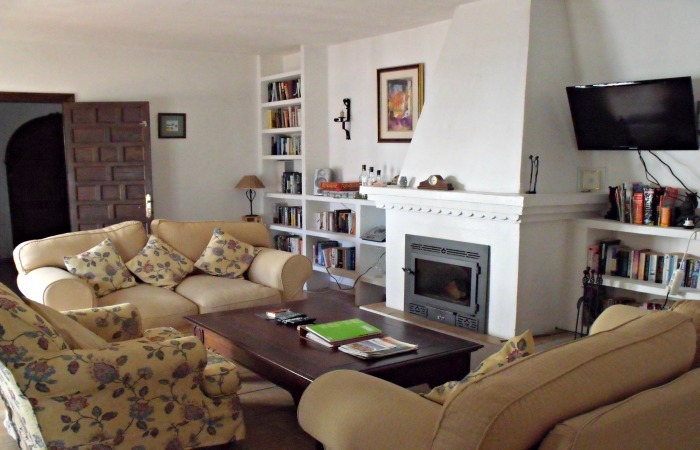 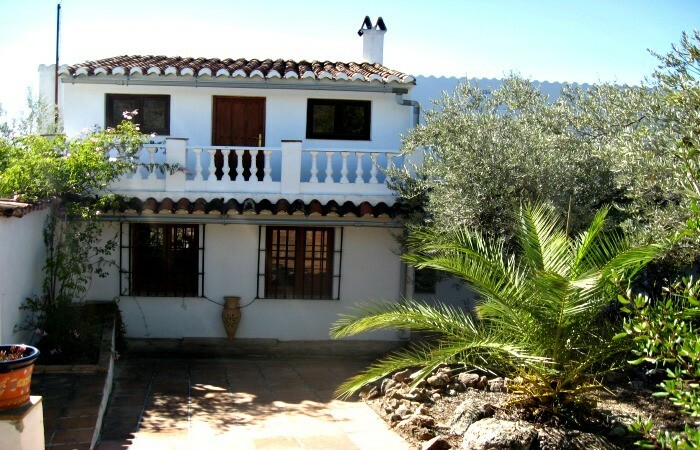 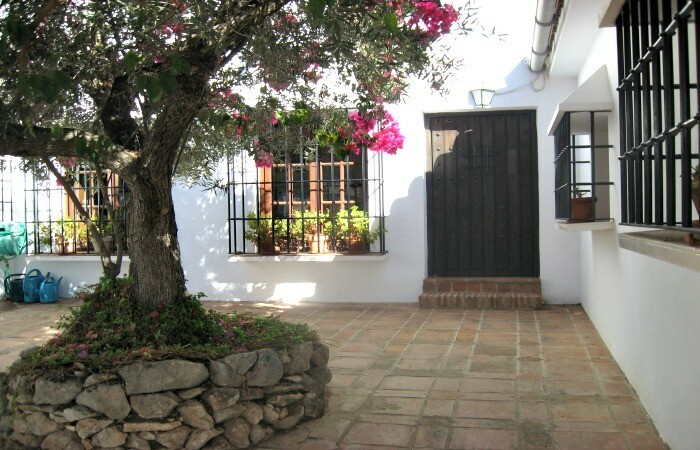 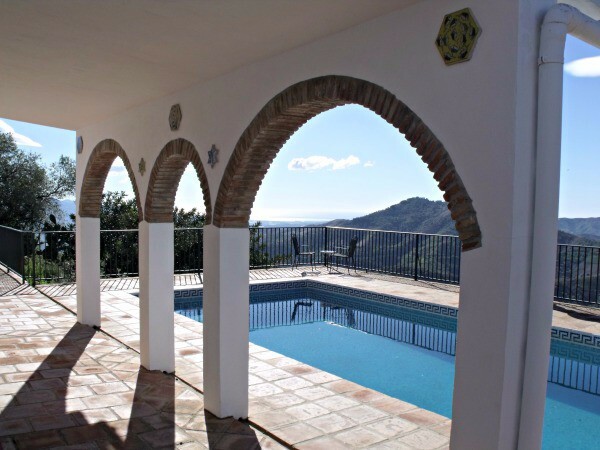 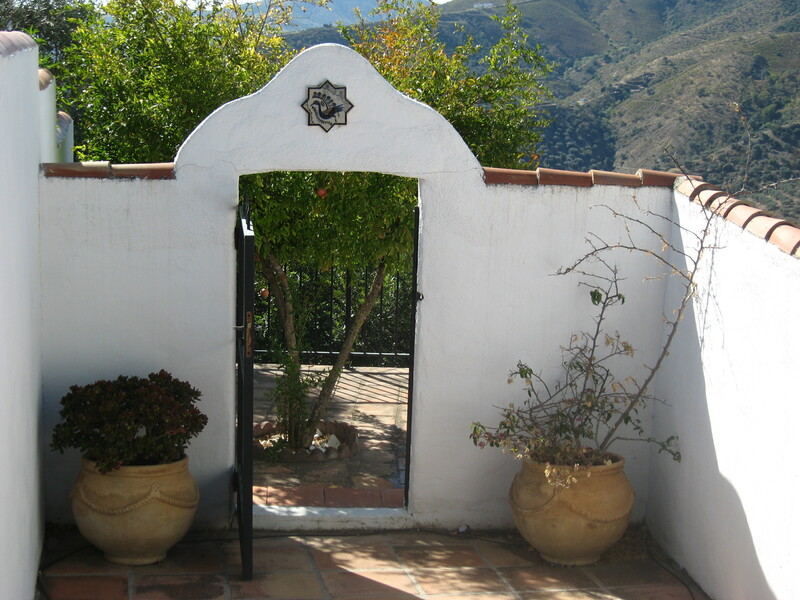 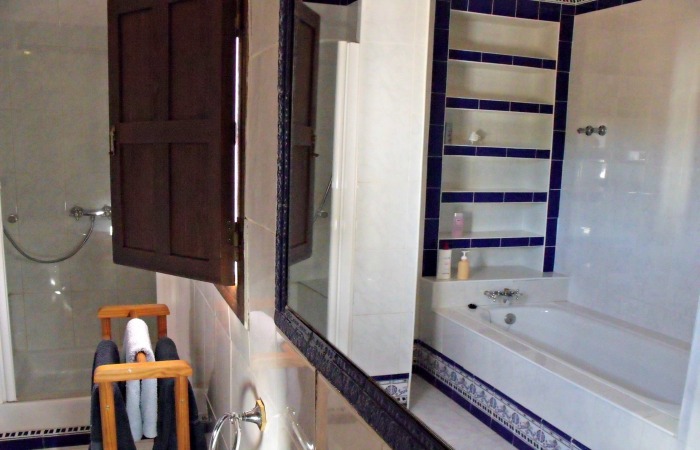 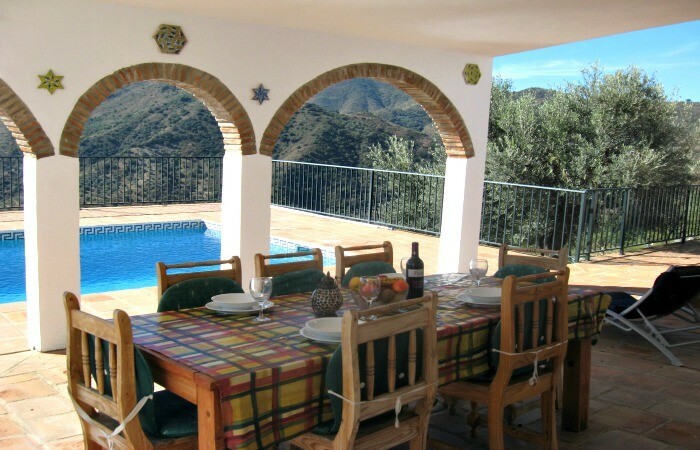 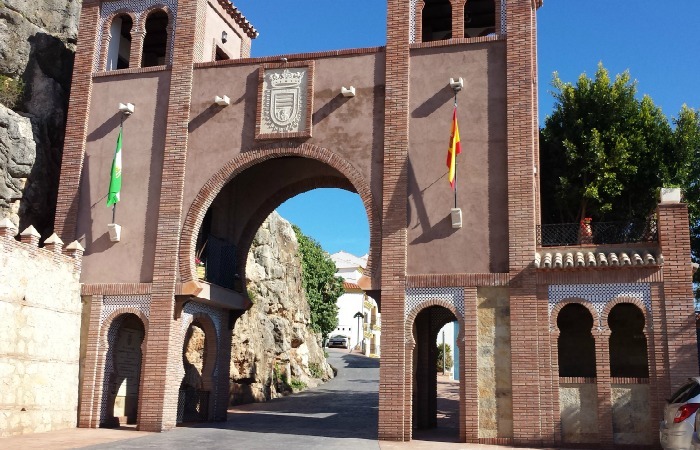 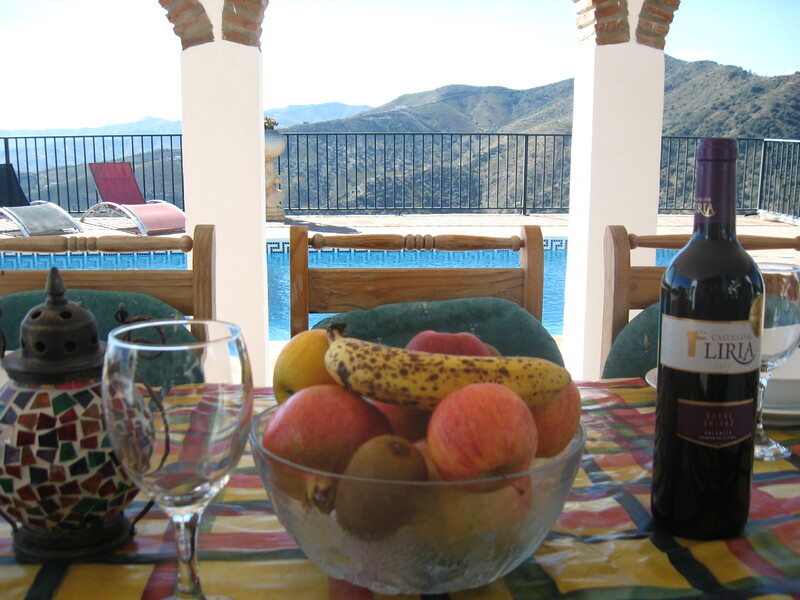 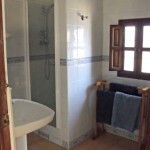 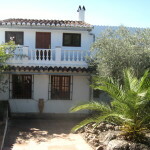 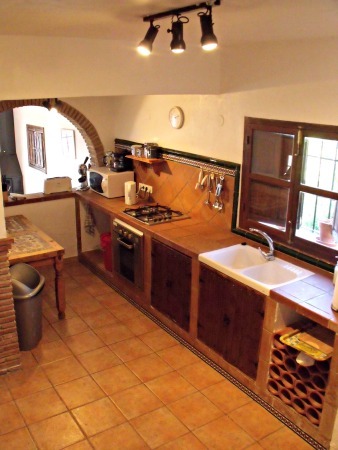 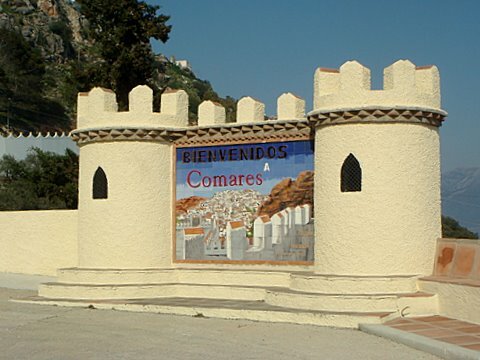 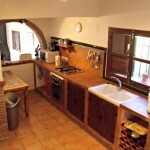 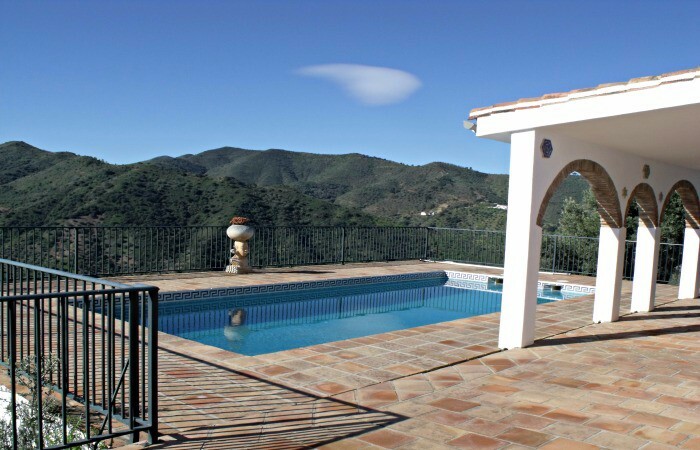 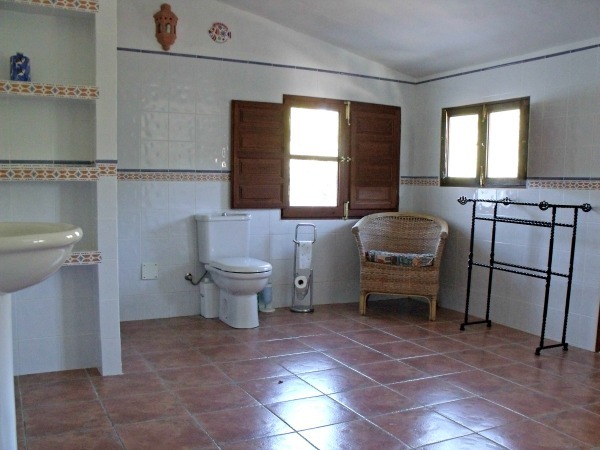 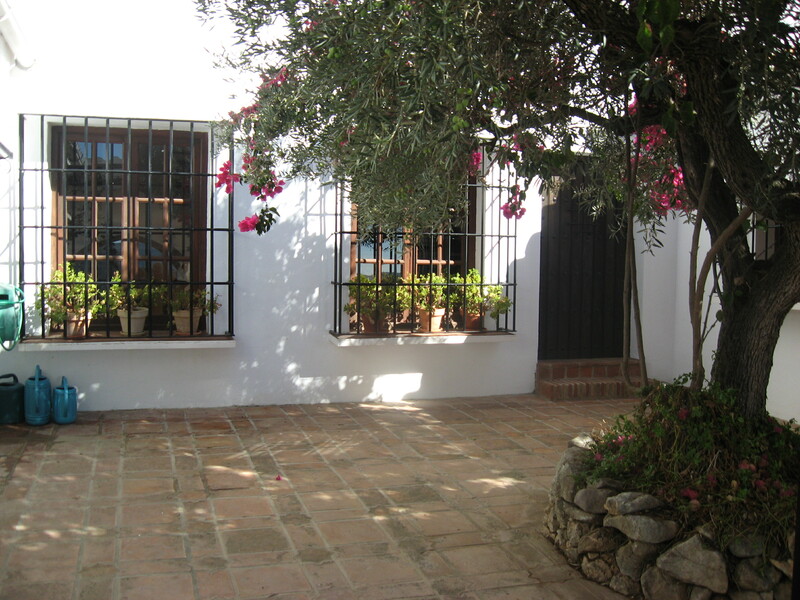 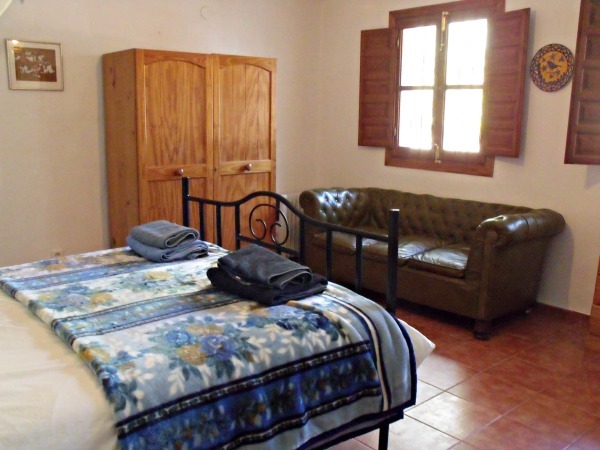 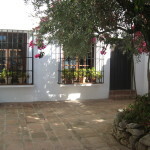 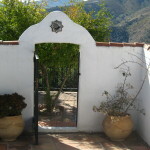 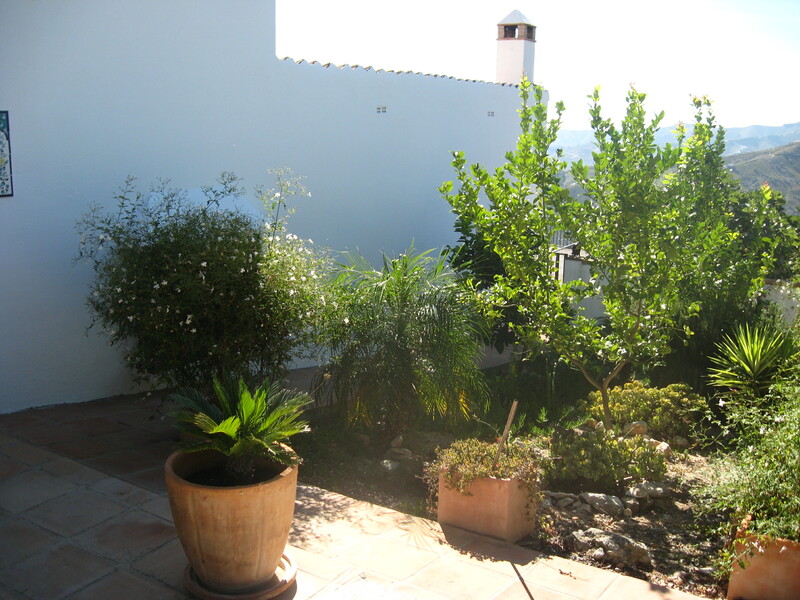 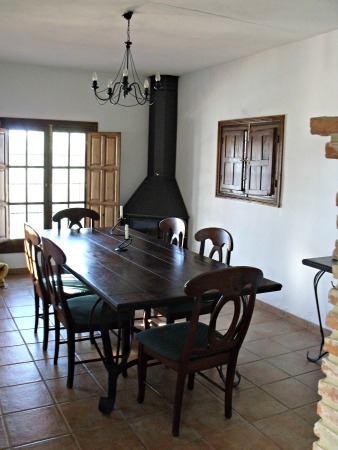 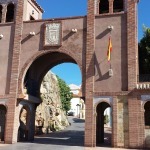 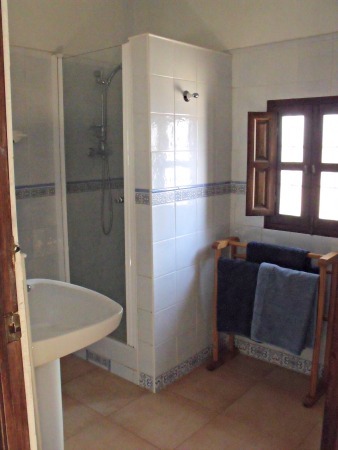 This is a beautiful traditional 4 Bedroom Spanish house, it is set in a great location and is in walking distance to the hill top village of Comares. 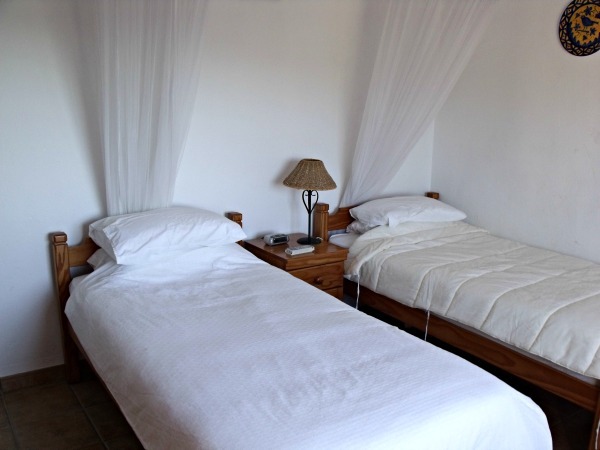 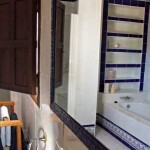 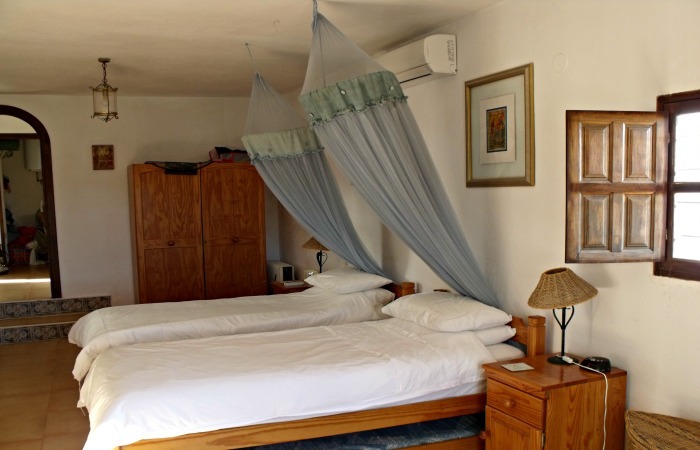 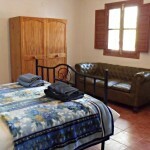 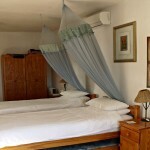 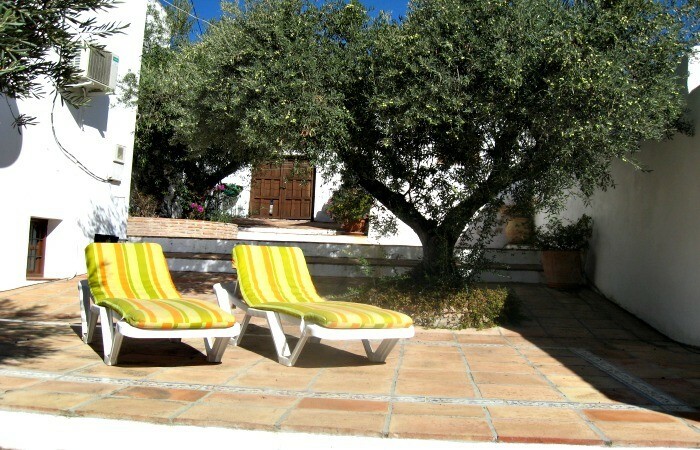 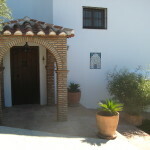 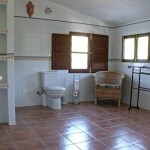 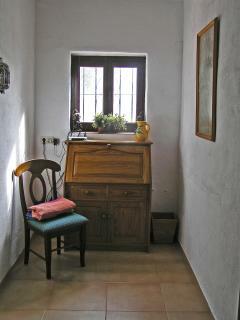 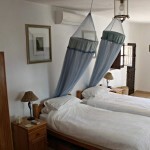 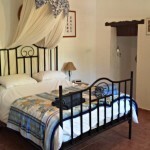 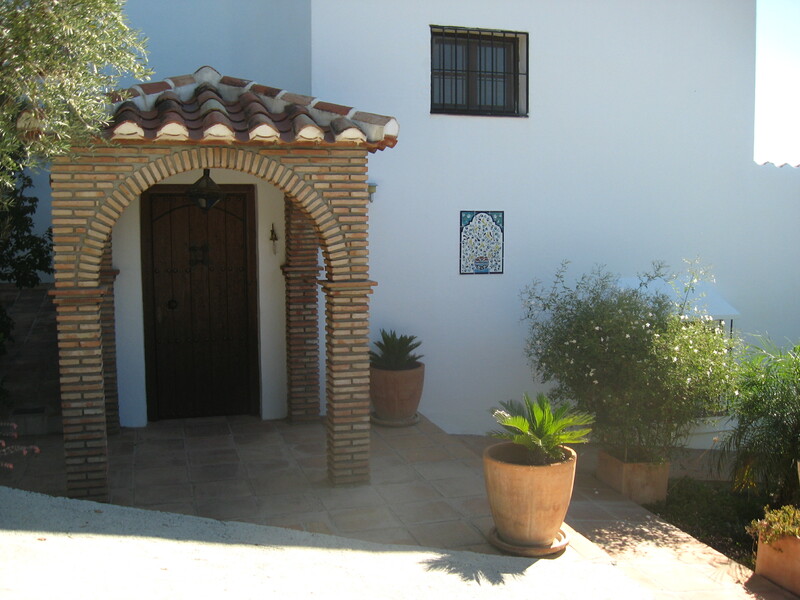 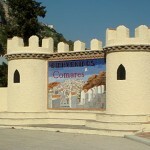 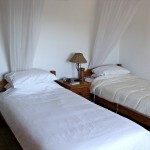 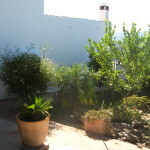 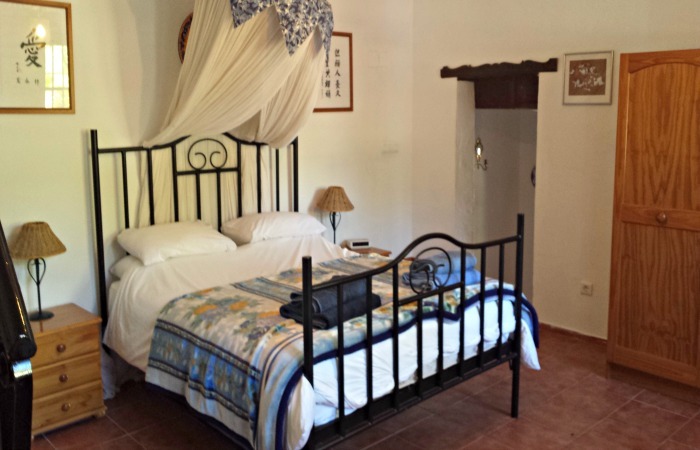 It has wonderful gardens and grounds and breathtaking views down to the Mediterranean Sea, very private and tranquil. 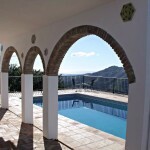 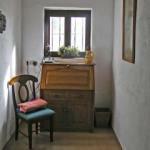 It would make the ideal holiday for 1 or 2 families looking for a great holiday home. 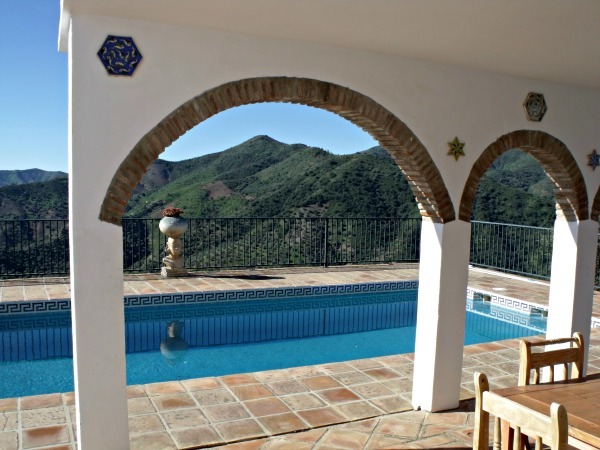 It has a wonderful Private pool and mountain views. 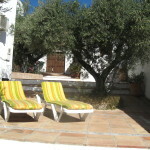 The house is set around a courtyard and has plenty of terraces and space to relax and sunbathe. 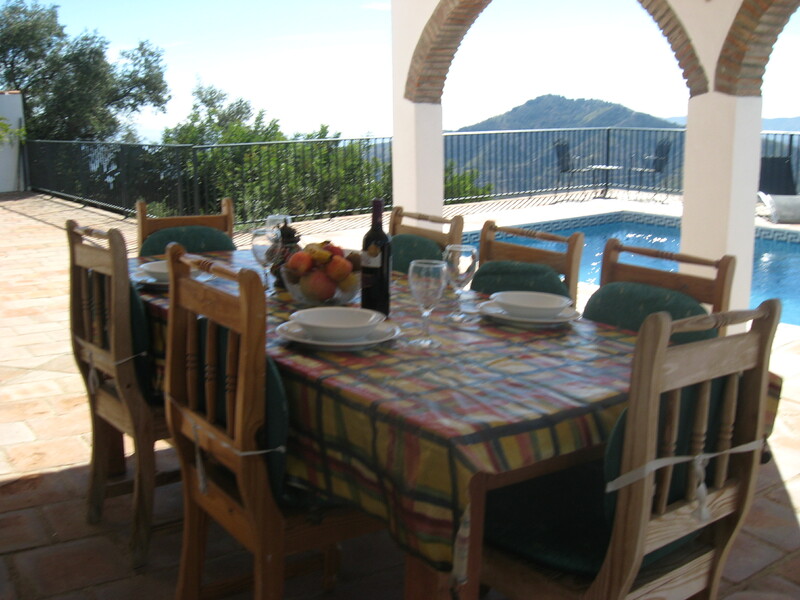 There is a large dining table set in a shady area, great for al-fresco dining, right next to the pool area. There are plenty of loungers to relax on and take in the views and sunshine.